I would have given up everything to be able to attend this concert but alas, I am stuck in Chicago. Especially since he ended his set with the banger above. From the looks of things, even though he doesn’t look the same way he did back in 2000, but I’m pretty sure D’Angelo can still steal your chick. These two performances were awesome. If there was any doubt, D’Angelo’s still got it. The Really Love performance was good, but The Charade was perfect. The version was extended a bit to add more instrumentation, and it was perfect. See for yourself by watching both videos above. If you haven’t done so already, you can get the album on iTunes here, and read our review of it here. Yes, you read that correctly. One of the original Soulquarian’s and creator of the classic (not debatable) album Voodoo has finally returned to the music scene after 14 long years. 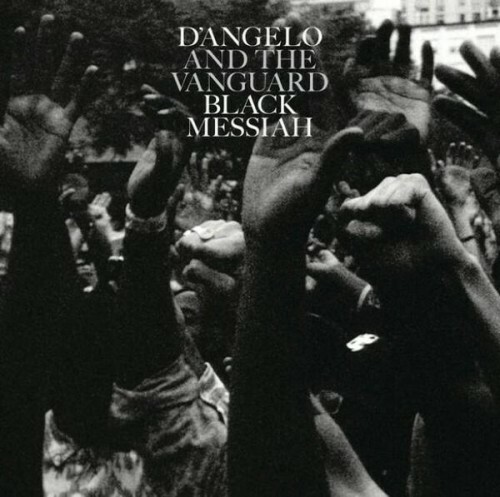 Red Bull brought us the first release from his new album Black Messiah last night (entitled Sugah Daddy,) which sparked a ton of rumors and debate about the release of the entire album. In an awesome twist, the album has been released a few hours ago via iTunes with little to no promo other than Twitter word of mouth. I got my copy immediately, and six tracks deep into it, I know that his return is no fluke. D’Angelo is in full form here, and it truly shows. When you get the chance, click HERE or below to buy the world through D’s eyes once again in the form of his album. UPDATE : Ran through the album twice now. Incredible.